This property has been meticulously maintained by its current owner and consist of kitchen/dining, guest wc, sitting room, 3 bedrooms, jack & jill ensuite and family bathroom. 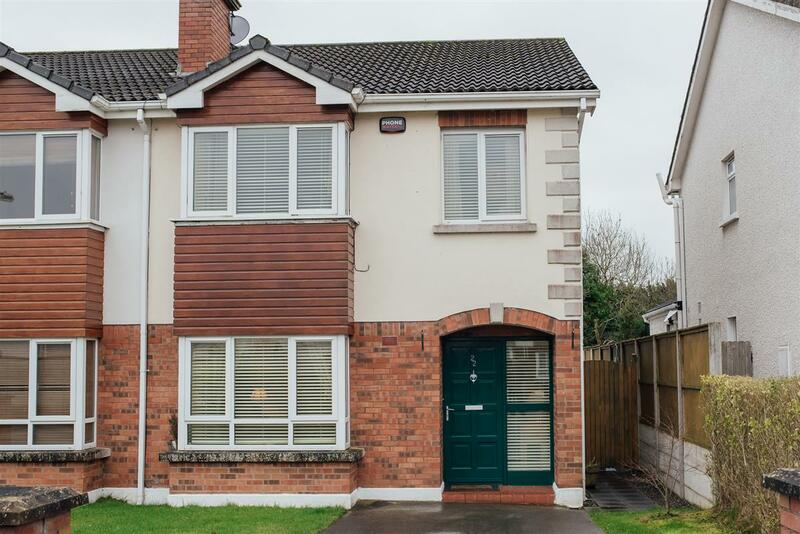 Located in a highly sought after area in Newbridge, Curragh Grange is a mere 5 minutes to the bustling Newbridge town centre with its many excellent amenities. These include shops, restaurants, banks, post office, cinema, leisure facilities, Newbridge Silverware and the Whitewater shopping centre. It is also a stone’s throw to superb transport links such as Bus Eireann, the Arrow Rail Service & the M7, that will have you in Dublin City in under an hour. This home is definitely not one to be missed! !